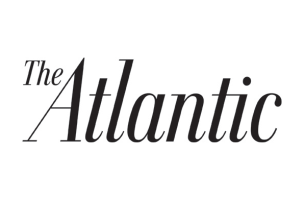 While newsstand sales in the magazine industry have fallen nearly 12 percent since the start of the year, according to the Alliance for Audited Media, single issue sales of The Atlantic were up 28% for its January – June/July issues, Atlantic co-presidents, editor-in-chief James Bennet and COO Bob Cohn announced today. July 2014 also bests March 2014 as the most trafficked month ever for TheAtlantic.com, with 17.8 million unique visitors. The Atlantic also reports that its website traffic has increased by more than 80 percent since July 2012 and that video plays have tripled since 2012. The Atlantic’s September issue – with a focus on education – will be released this Thursday.